July 24th is the one-year anniversary of Inside Pack Sports going live, and today we're pleased to announce that in the very near future we will be launching our official online shop: Inside Pack Store. The online store will be loaded with apparel and item relative to NC State and Inside Pack Sports, ranging from shirts and hats to mugs, license plates, and flags. We are completing the final tests on the back-end functions of the store, but we are confident Inside Pack Store will be launched within the next 7-14 days! 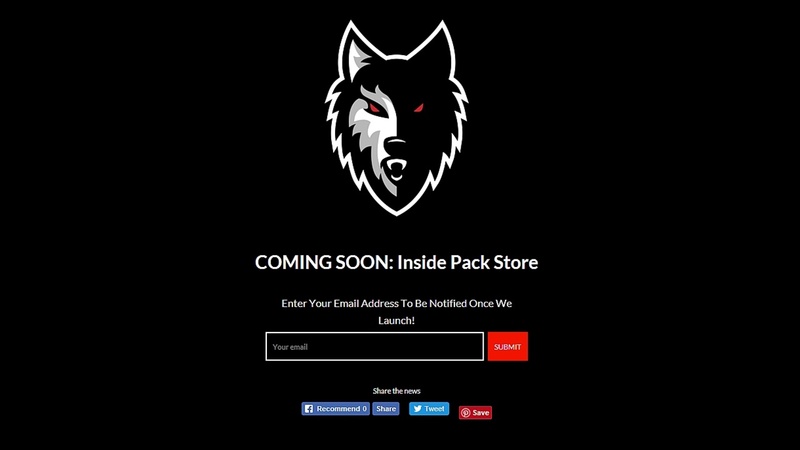 The shop will be accessible at www.InsidePackStore.com and members can access the website now where they are able to enter their email address to be notified once the store is live. Also, members will be able to access the store under the "More" tab on the Inside Pack Sports front page. For more information on Inside Pack Sports or the upcoming online shop, email James Henderson at james@insidepacksports.com!